We can't promise you sunshine or clear skies. But we can promise you clean streak-free windows glass and mirrors with this natural spray. Ingredients are derived from corn coconut and palm kernel oil ideal for glass and mirrors. Biodegradable minty formula in a bottle keen on reincarnation. 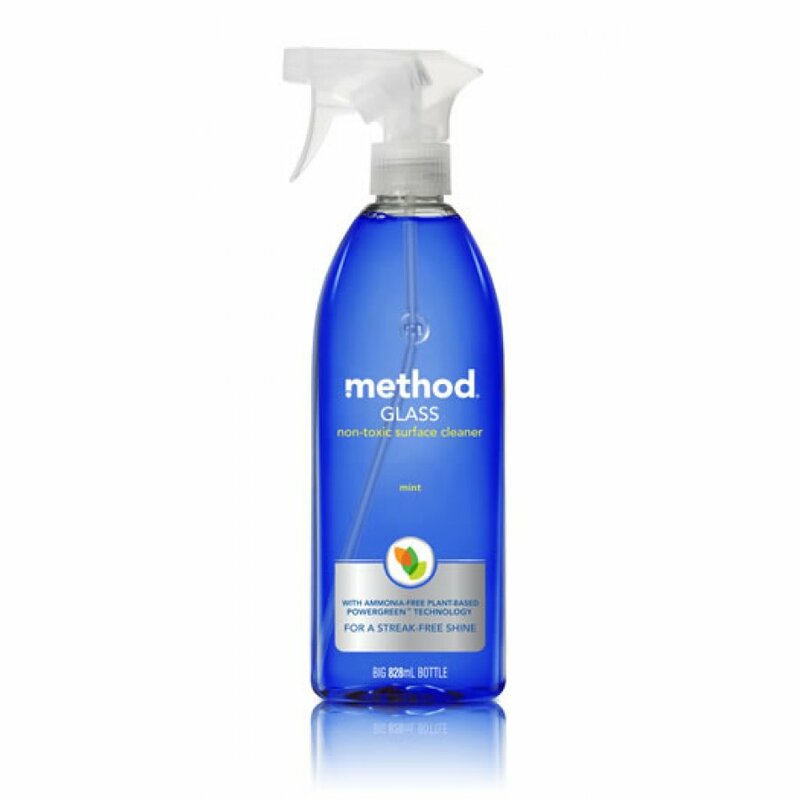 Gentle and non-irritating this glass cleaner wonâ€™t make your eyes water or leave streaks the best of both worlds! With no dirty ingredients like ammonia. 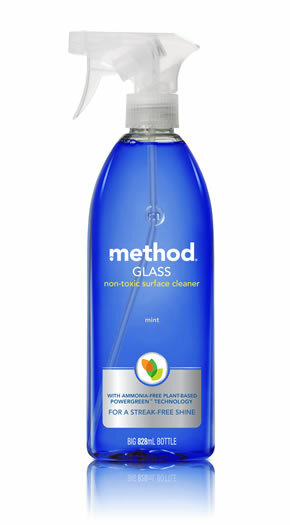 There are currently no questions to display about Method Glass Cleaner Spray.